Dear Blog, how I miss you so! Things have really gotten hot at the shop (a dear customer said last night the store looks like a tornado hit it! “in a good way” he added). Yes, we have been busy and working long days with no time to write in my dear blog. Over the past year I have come to love writing the blog (which until recently I tried to update pretty much every day of the year). UNTIL NOW. 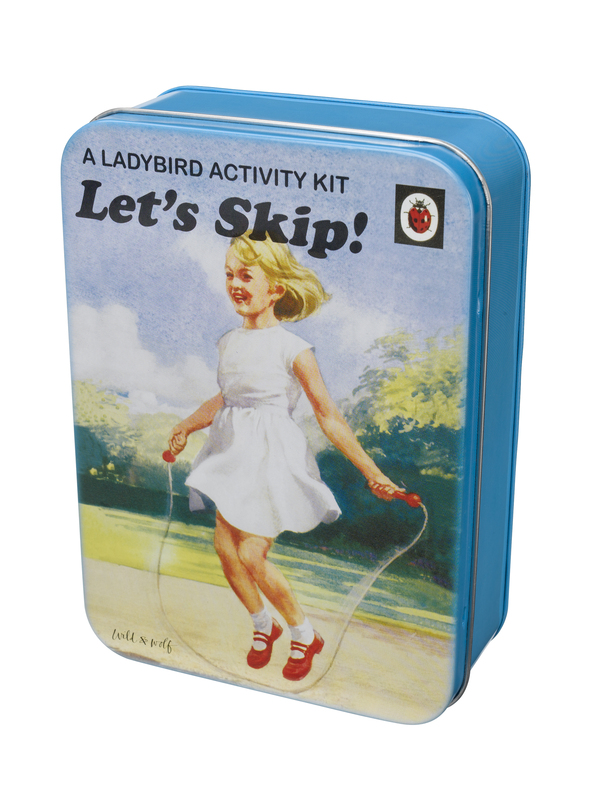 So, I am signing off until 2010 when we come back with even more fun. 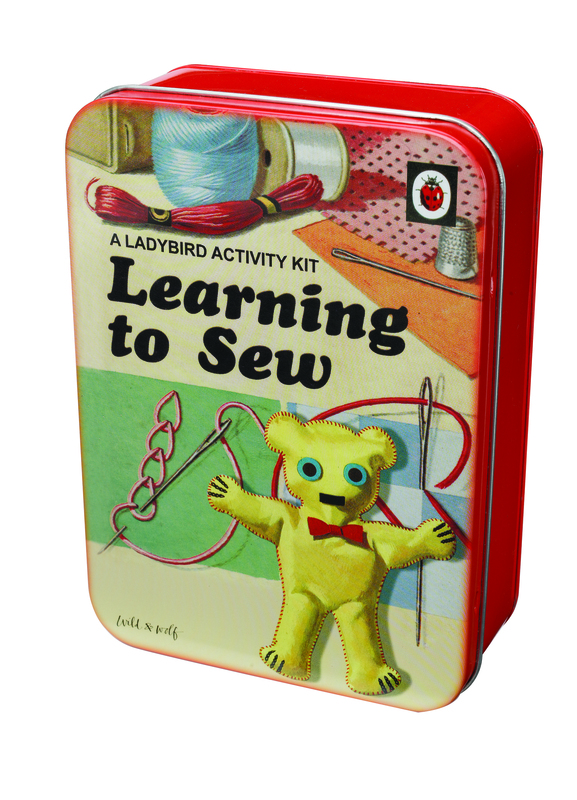 One last bit of clever & cuteness we just got in though (sorry, I can’t help myself! 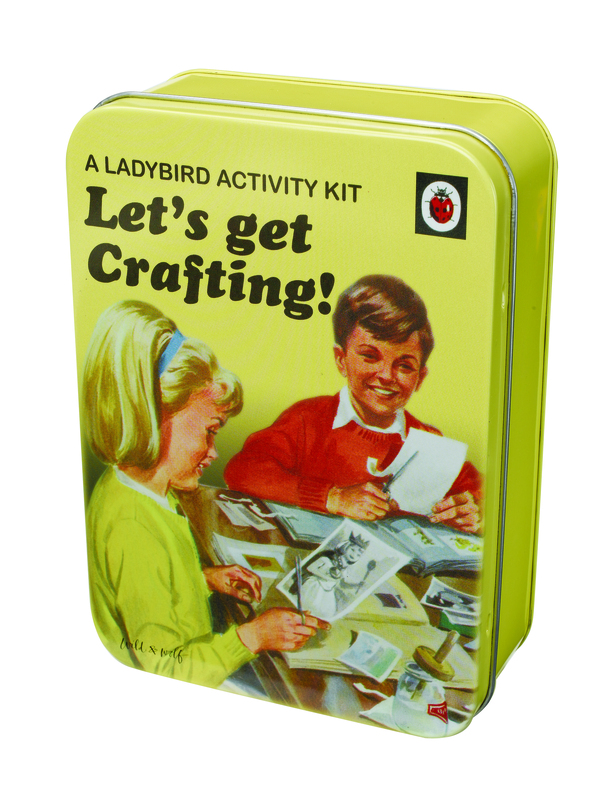 )- love these craft tins, $18.50- filled with lots of treats for hours of activities. COME IN AND SHOP NOW BEFORE THEY ARE ALL GONE! 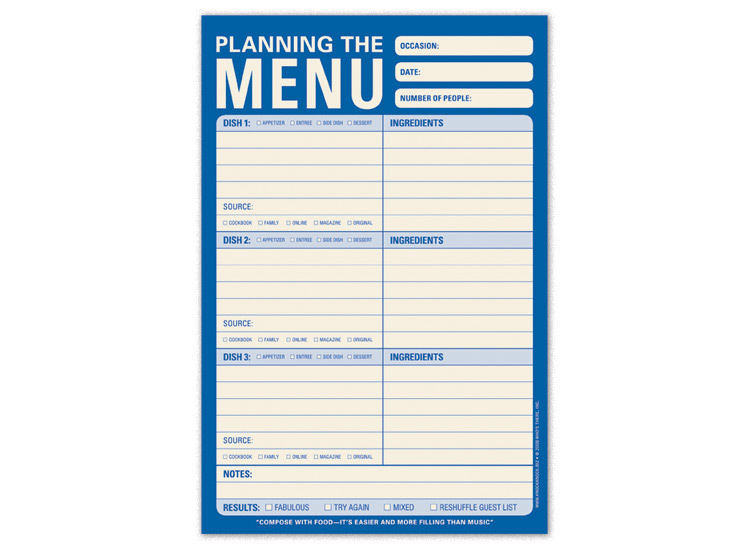 Tags: "3 oz measure", "Annie's Blue Ribbon General Store", "Cooking Pencils", "Eiffel Tower Cheese Graters", "Magnetic Measuring Spoons", "Sticky notes- Kitchen", "Stocking Stuffer Ideas for the Chef"
Some ideas for the CHEF in your life who needs their Stocking Stuffed along with their Goose cooked? 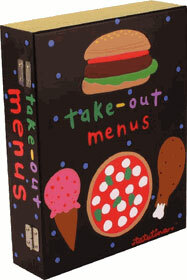 How about one of these clever pads with magnet from Knock Knock, above- All out of or Planning the Menu $6.75 each. Magnetic Measuring Spoons. 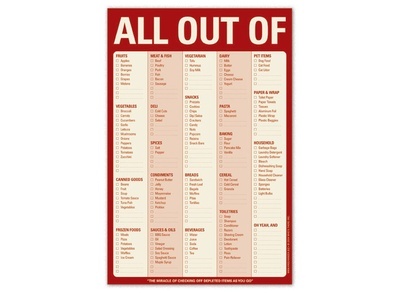 Keep them on the fridge for easy access- Fun and Functional. $4. 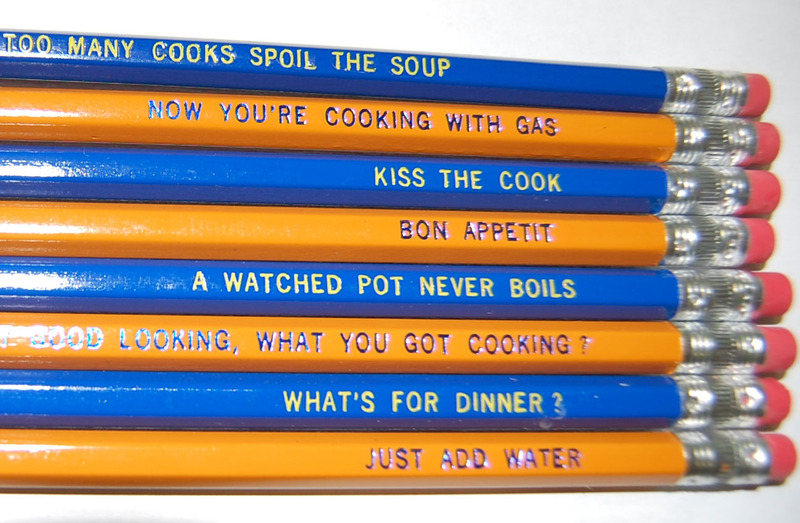 Kitchen Pencils (good for notes on recipes, wine recs, etc. 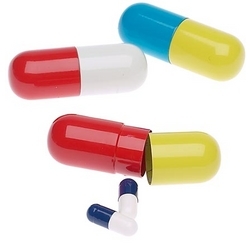 )- set of 8 for $7.50. 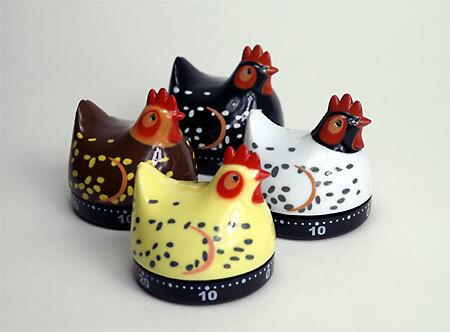 Chicken Timers (we only have black and white available)- $9.50. 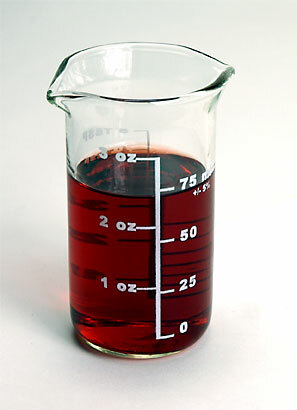 Or how bout a 3 oz measure for $4.50. Very handy. 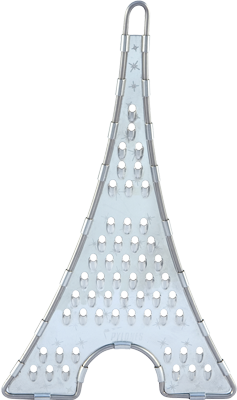 Eiffel Tower Cheese Grater, small or large- depending on your stocking size?! 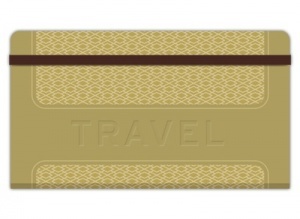 $15.95 or $25.95. 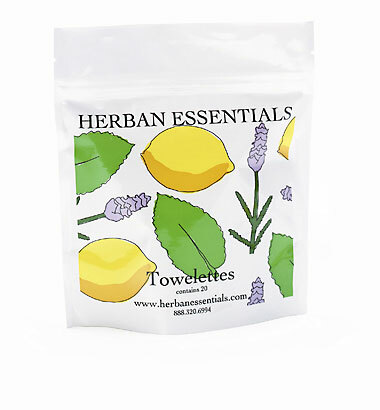 Tags: "Annie's Blue Ribbon General Store", "Stocking Stuffers for the Traveler", "Travel ideas"
Some Herban Essentials Towelettes (all individually wrapped, so you can split them up)- $15 would be a great addition too. 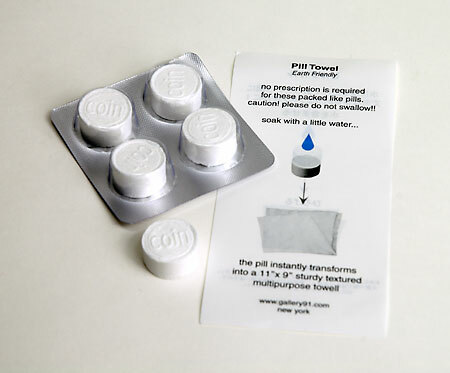 More fun ideas– Bottle Cap Tripod, Luxe Guides, Stitching Postcards, and SOO MUCH MORE…. Tags: "Annie's Blue Ribbon General Store", "Ballmania lip gloss", "Cucumber Eye Pads", "egg white facial soaps", "Fashion Origami", "Keep Calm and Carry on Band aids", "New York Daily News Holiday Gift Guide", "Stocking Stuffer Ideas- Girly"
Up next on our Stocking Stuffer Brainstorming Session: the Girly Girl. 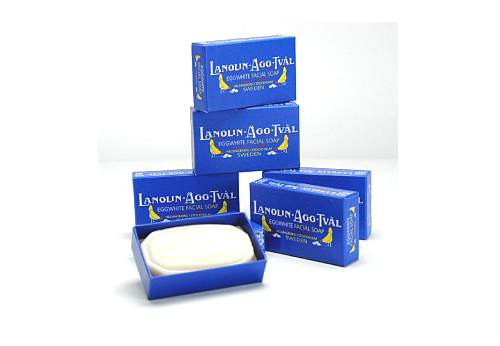 No ones loves cute treats and some TLC like the Girly Girl- so here are some ideas of things to stuff her Stocking with- first up, Egg White Facial Soaps, single sized above for $4.95 or a pack of 6 in an elegant box for $20. 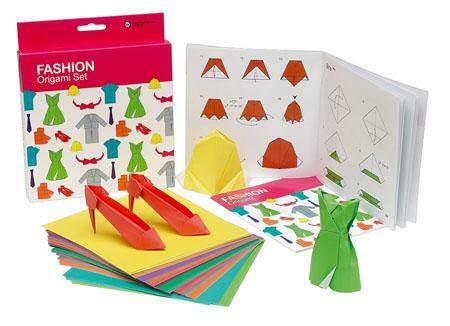 For some mental simulation: Fashion Origami Set for $12. The Don’t Forget Ring will make her smile and remind herself she is LOVED. $6.50. 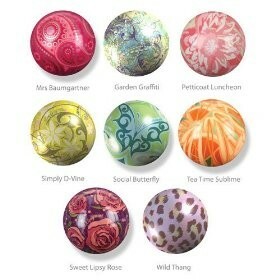 Ballmania Lip Glosses, in all sorts of pretty colors and patterns- $6. let alone all the band-aids inside- $5.50. 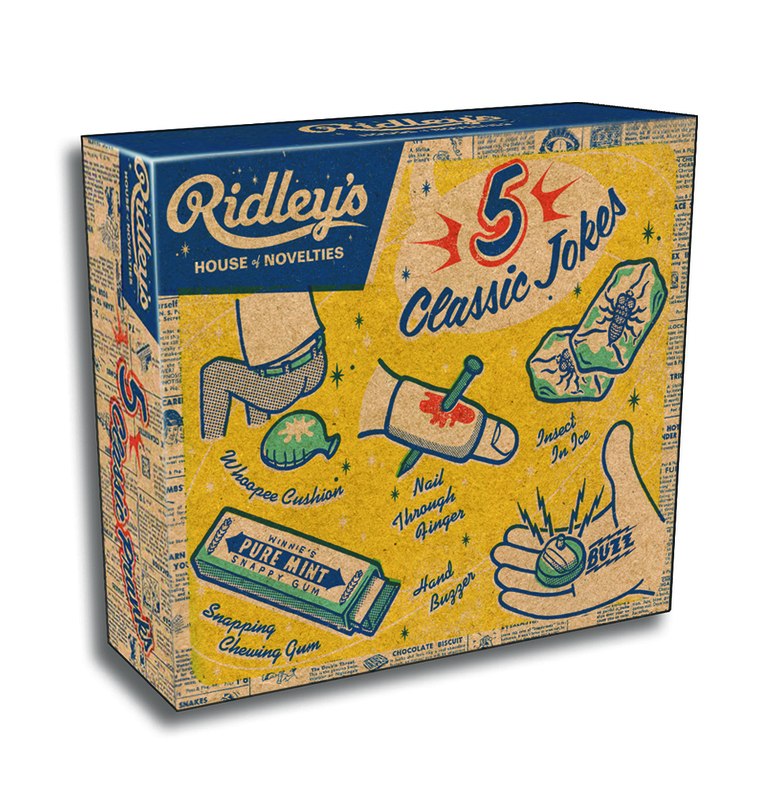 And because we ALL get blisters, especially in high heels, MORE Band- Aids, $5.95. PLENTY MORE INSPIRATION IN THE STORE TOO!! And we are in the New York Daily News Gift Guide today- for our exclusive Brooklyn Paperweight and Lucky Beggar Coin Purse. Thanks Daily News (and NY 1 for picking up the story and singling out the Lucky Beggar Coin Purse!). 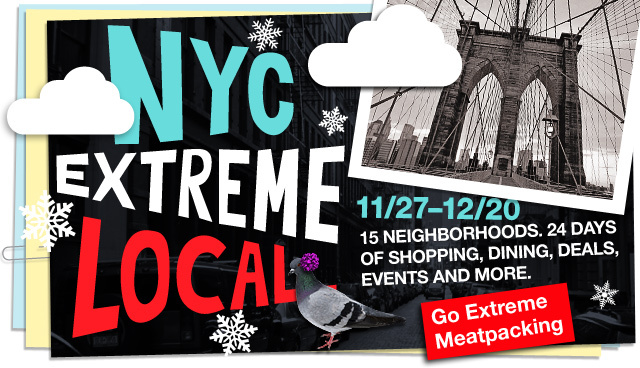 Also, check out the New York Post too for our awesome NYC plate- THANKS NEW YORK!! 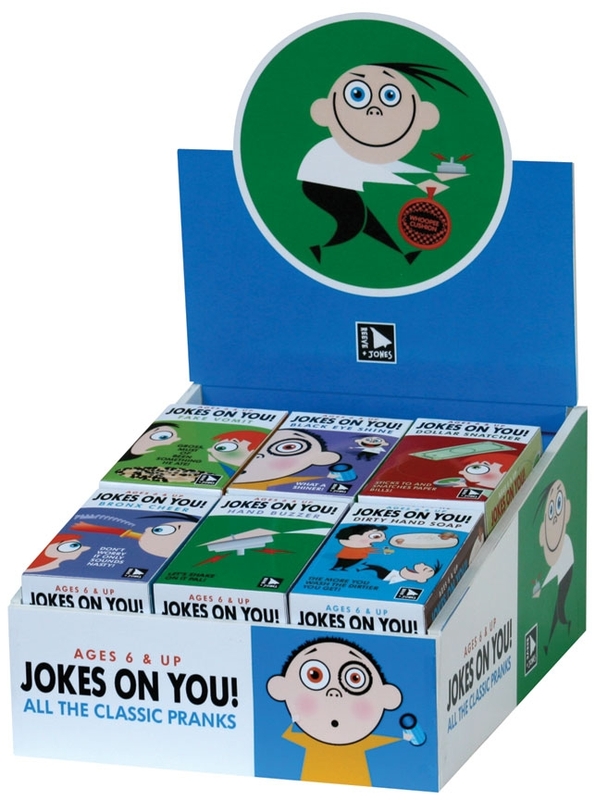 Tags: "Annie's Blue Ribbon General Store", "Jokes on You Prank kit- singles", "Ridely's Magic Cards", "Ridley's Box of Tricks", "Secret Message Writing Set", "Stocking Stuffers", "Whoopee Cushion"
How fun do these little Joke boxes look- all sorts of mischief to be had for $2.95 each- fake vomit, handbuzzer, dollar snatcher, bronx cheer- you get the idea. 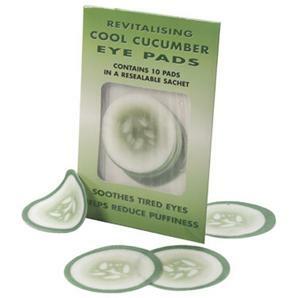 I think these are one of my top 5 items in the shop- VERY FUN! (make cute party favors too!). 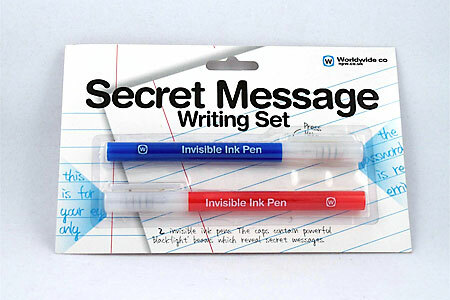 Plus the Secret Message Writing set (back in stock!) to write secret notes with- $6.95. 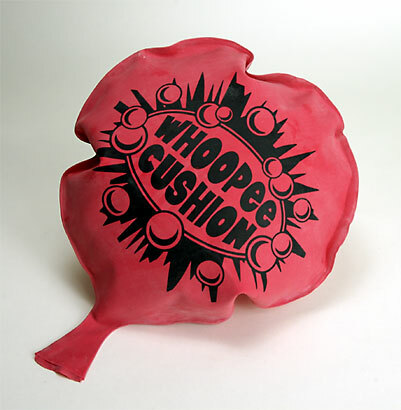 EVERYONE should get a Whoopee Cushion in their stocking too- $1.50. 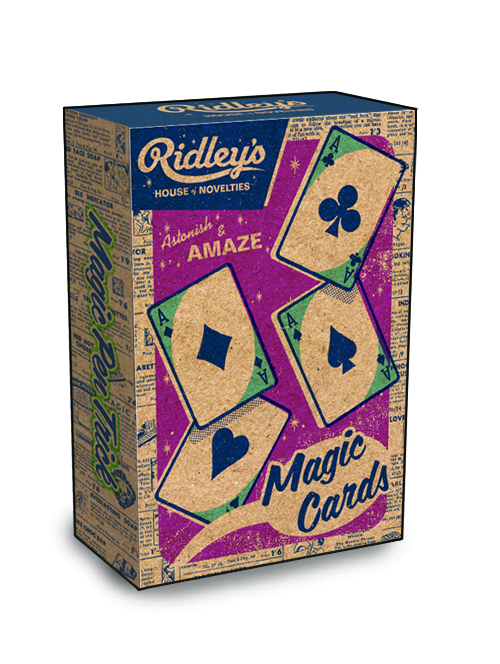 And these are great stocking stuffers- Magic Cards- $5.95. Lots of Card Tricks! Tomorrow we will shift gears for the Girlie- Girls stocking… Stay tuned! 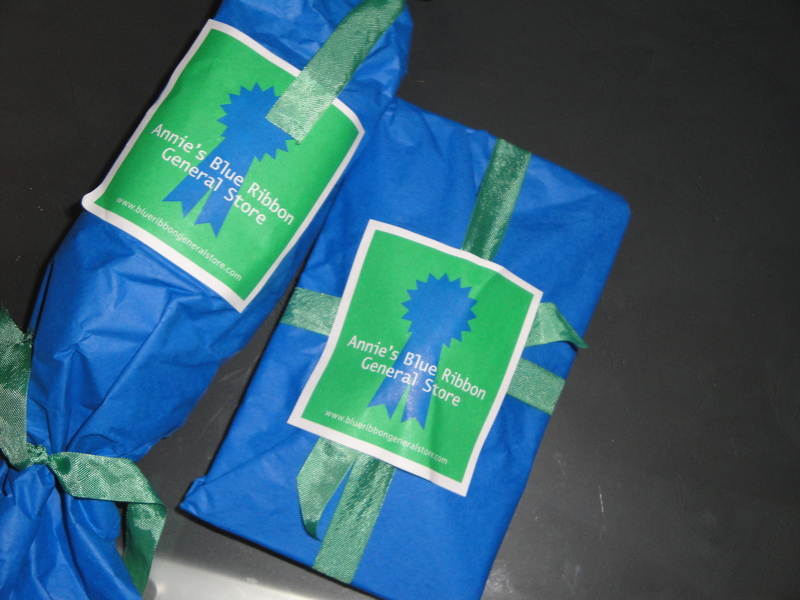 Tags: "Annie's Blue Ribbon General Store", "Bubble Wrap Calendar", "NYC Extreme Local American Express Promotion", "Office Secret Santa Gift Ideas", "Pimp my Cubicle", "Take Out Menu Box", "What's for Lunch Spinner"
Need a fun and clever gift for the Office Grab bag or Secret Santa?? Or maybe you have a White Elephant at the Office Party next week?? 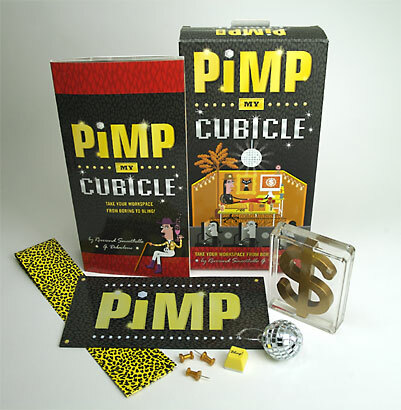 We know its hard to shop for people we don’t know well, so here are some ideas…How about our Pimp My Cubicle kit above, $14.95 or the Take Out Menu Box, below, $28. Or maybe one of our funny & functional Pencil sharpeners, like our Robot, above, who walks when he sharpens pencils (or with the key)- for $8. throw in some of our pencils with clever sayings for $7.50, or some of our peanut erasers and Whamo, clever gift! 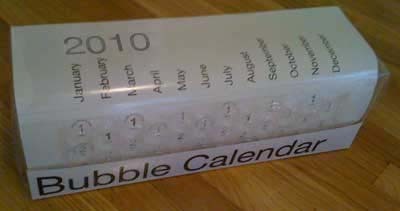 Or there’s my favorite Bubble Wrap Calendar– perfect for everyone’s office, a great gift for $19.95. 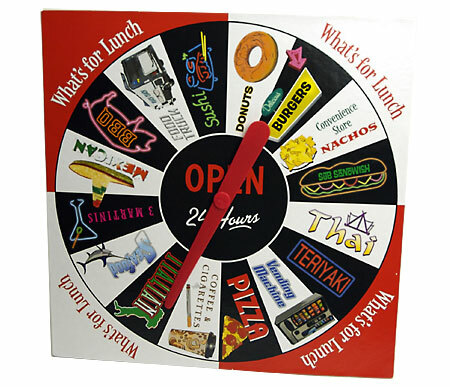 We’ve got tons more ideas in the shop too, so come in soon for the best selection!